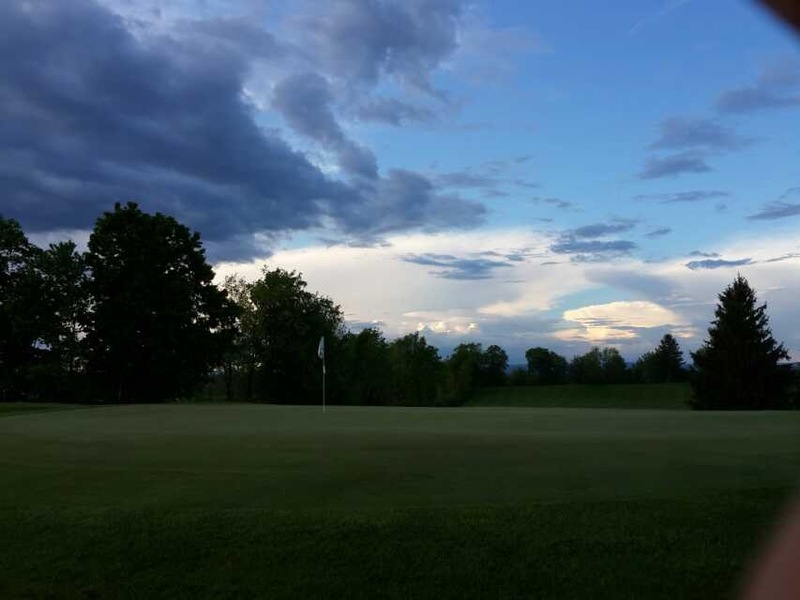 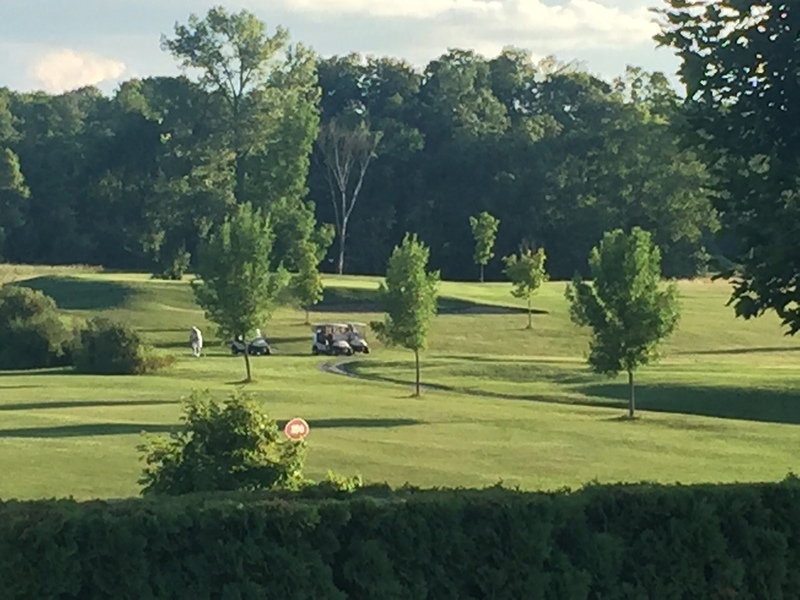 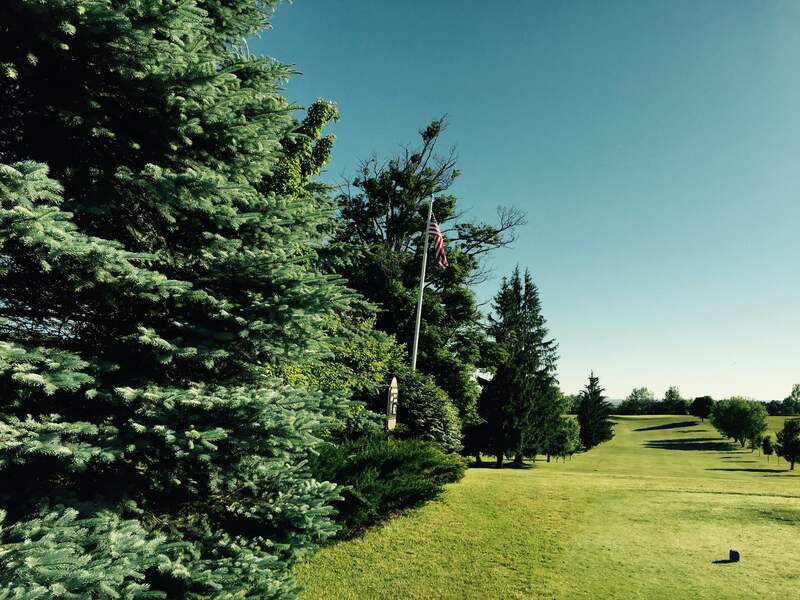 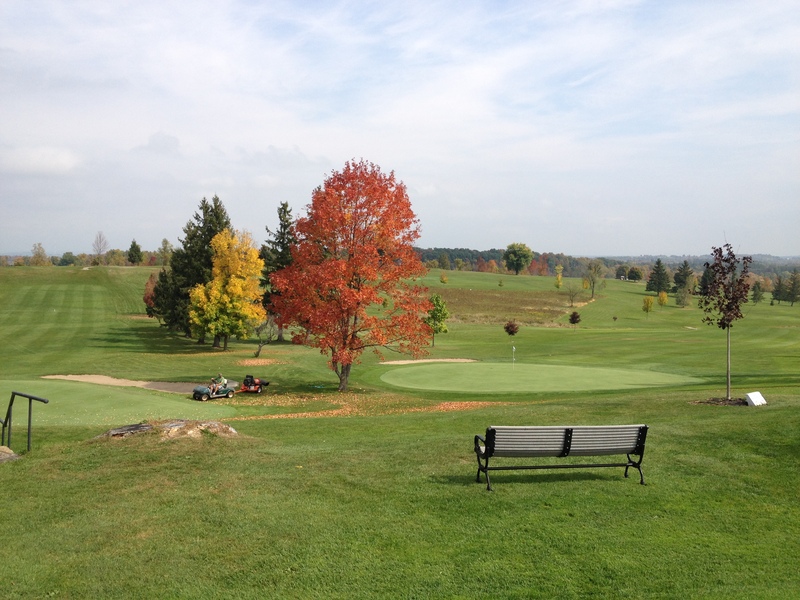 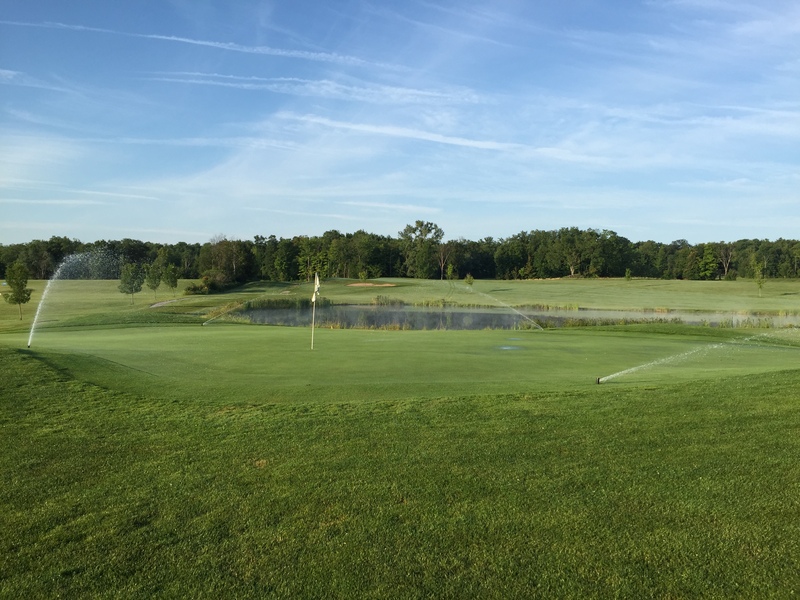 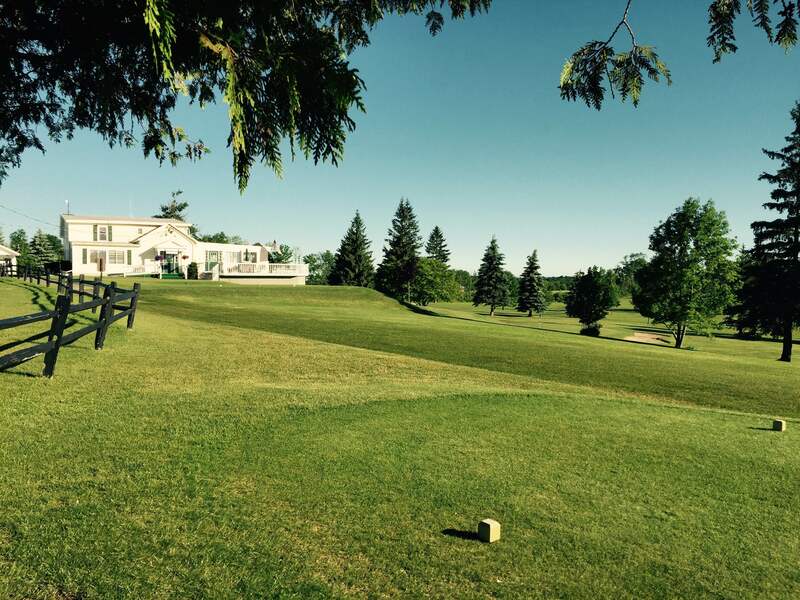 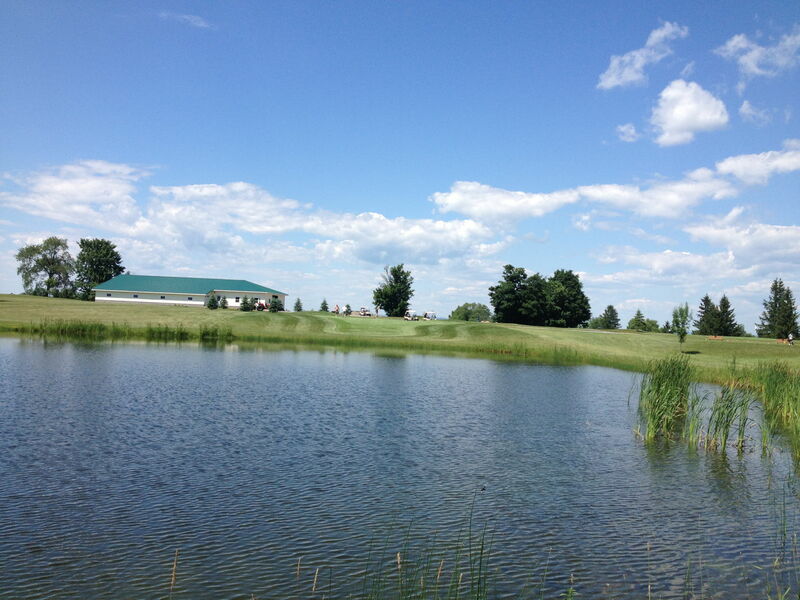 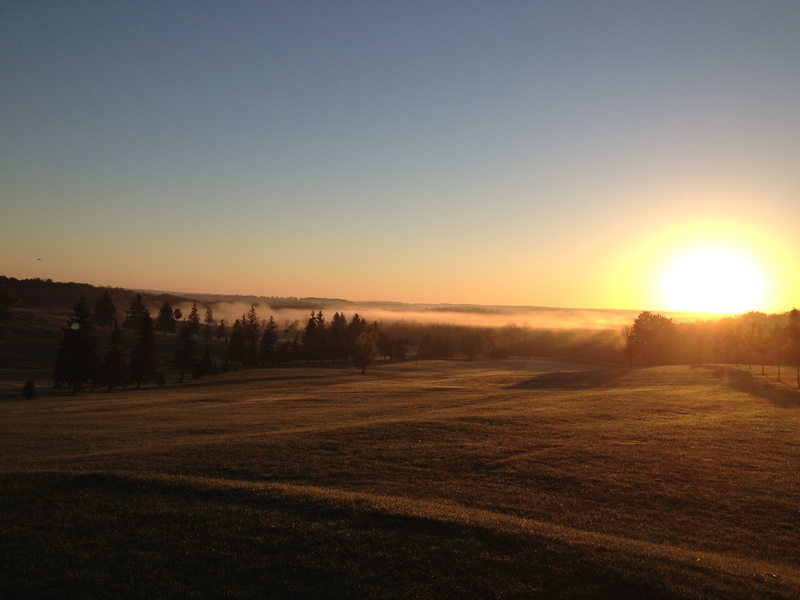 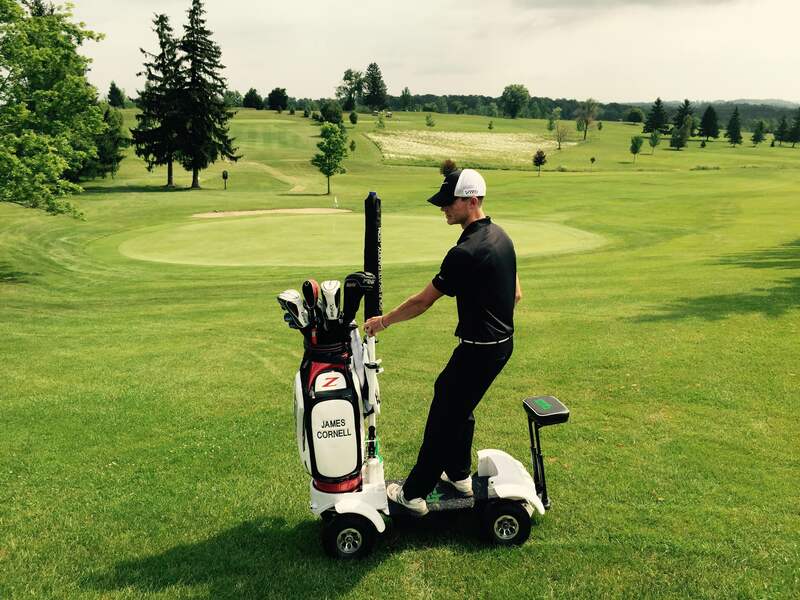 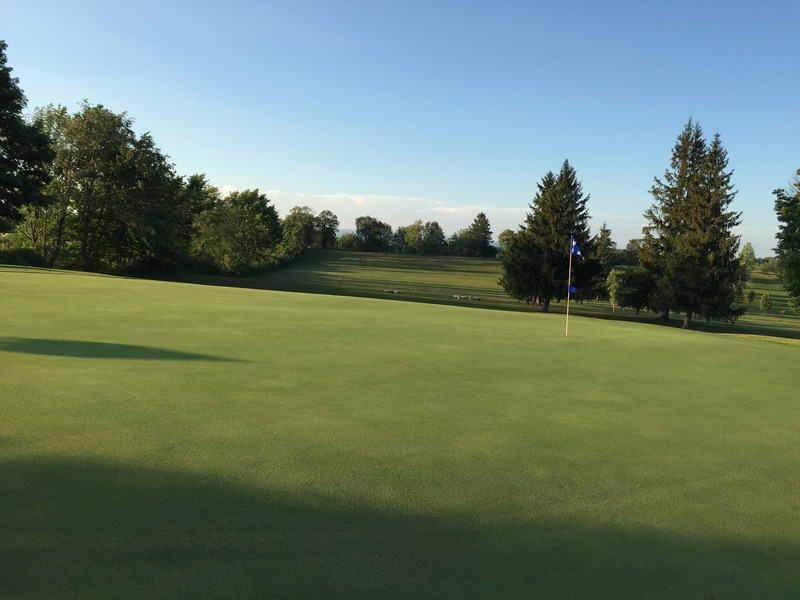 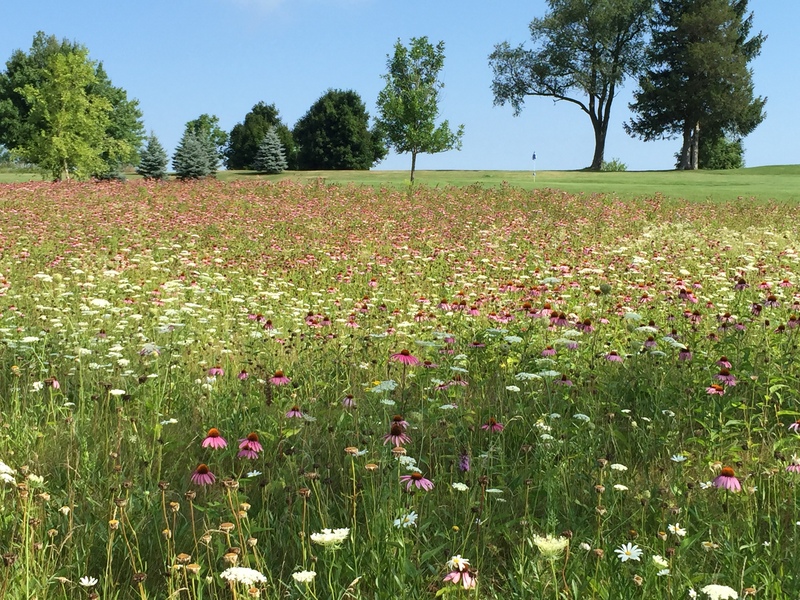 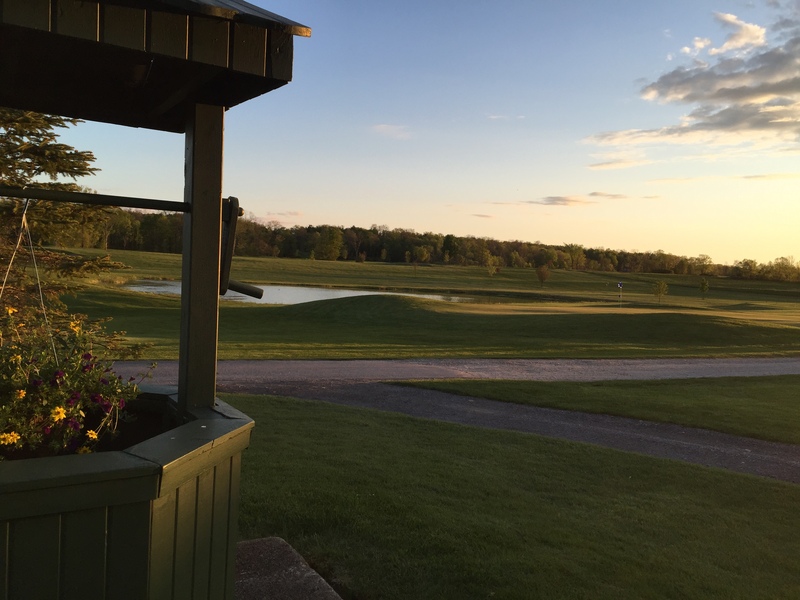 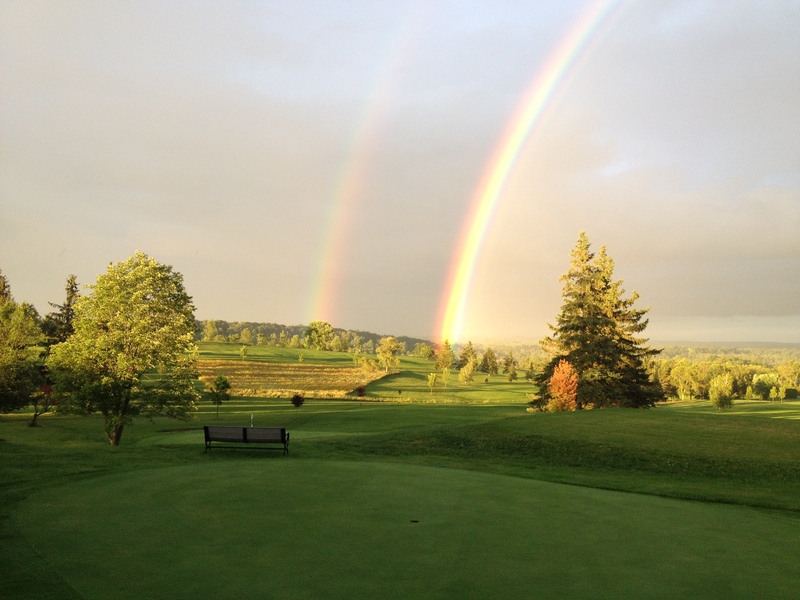 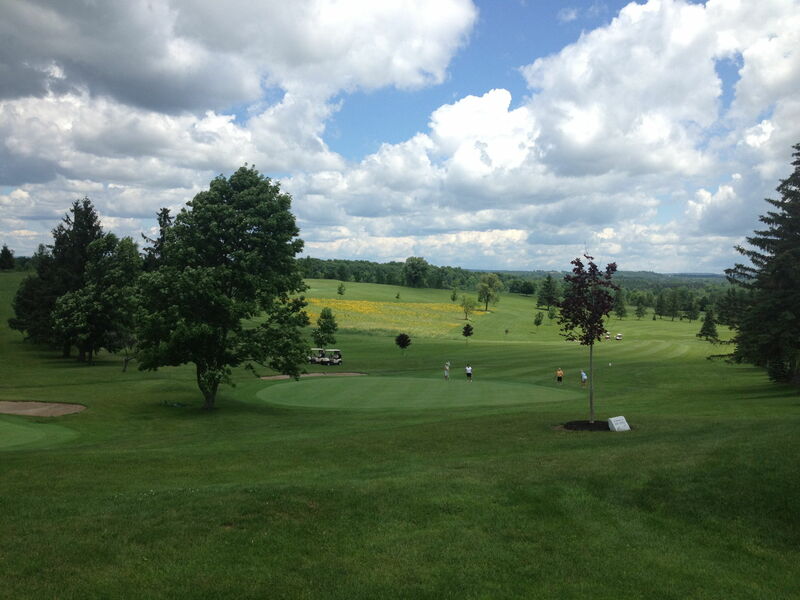 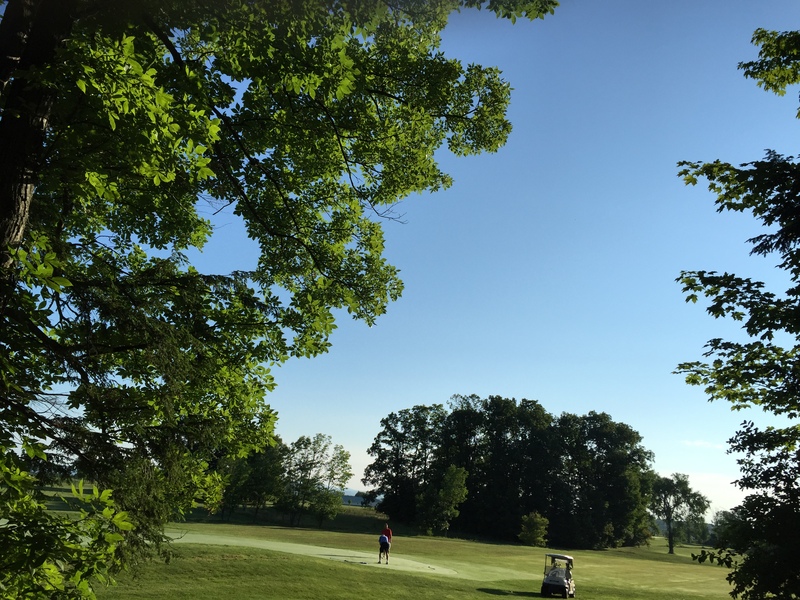 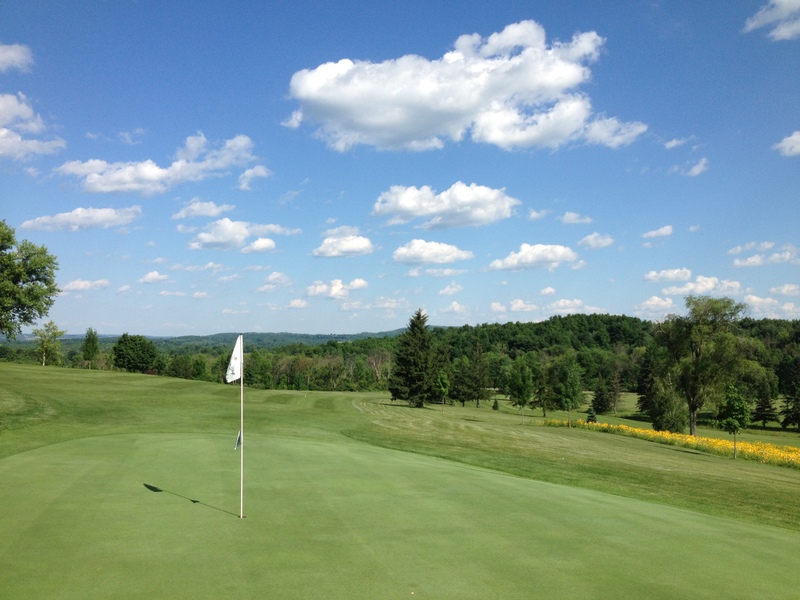 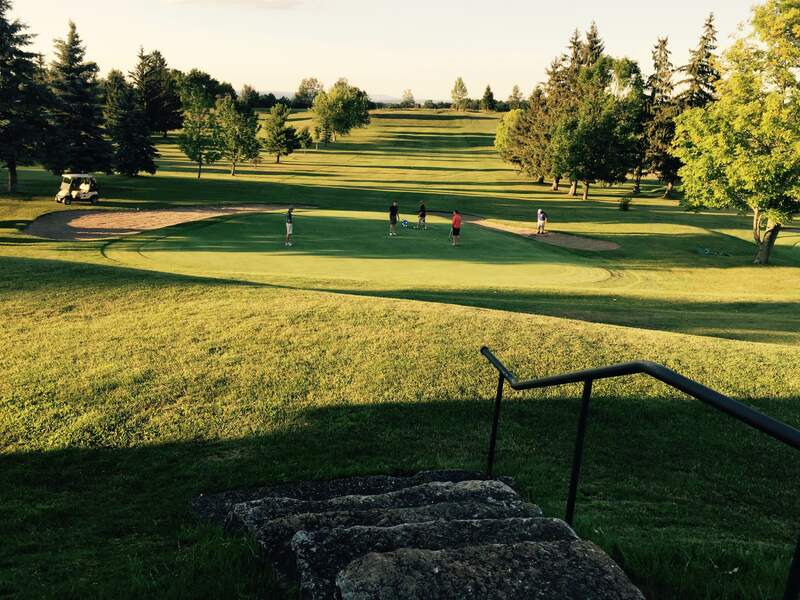 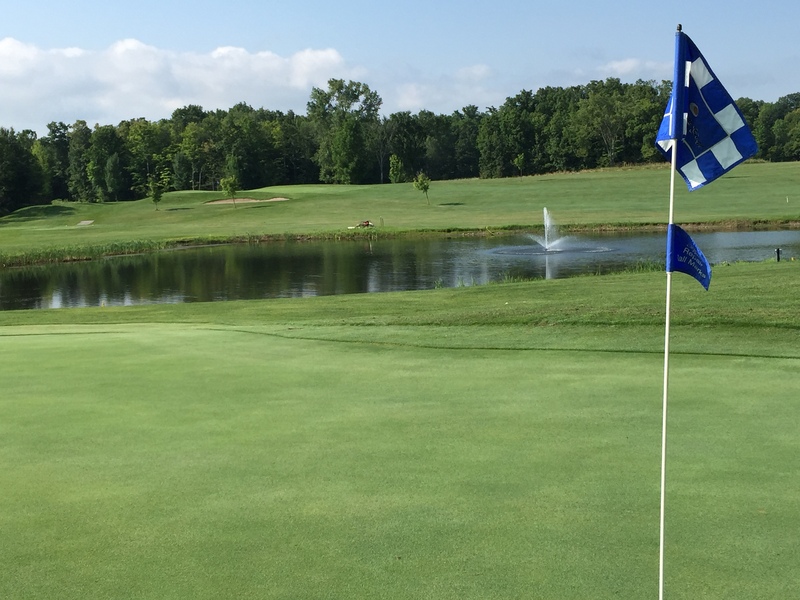 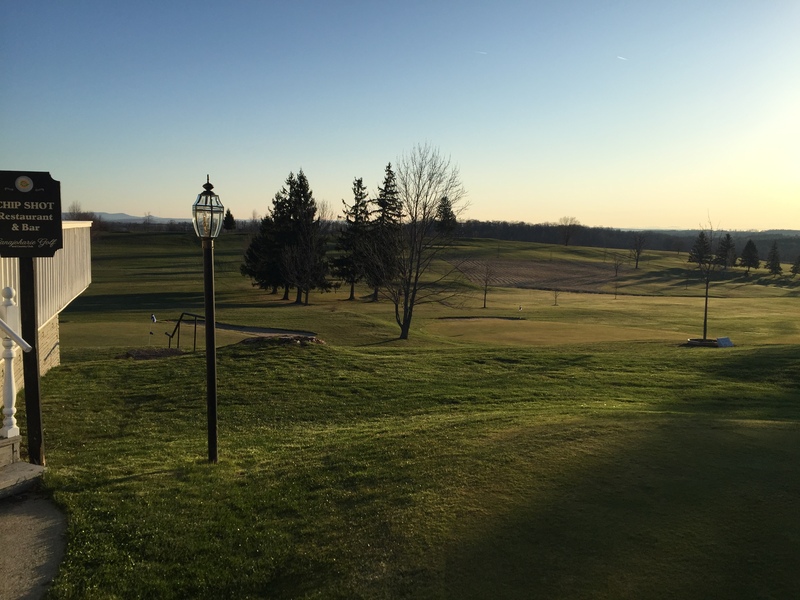 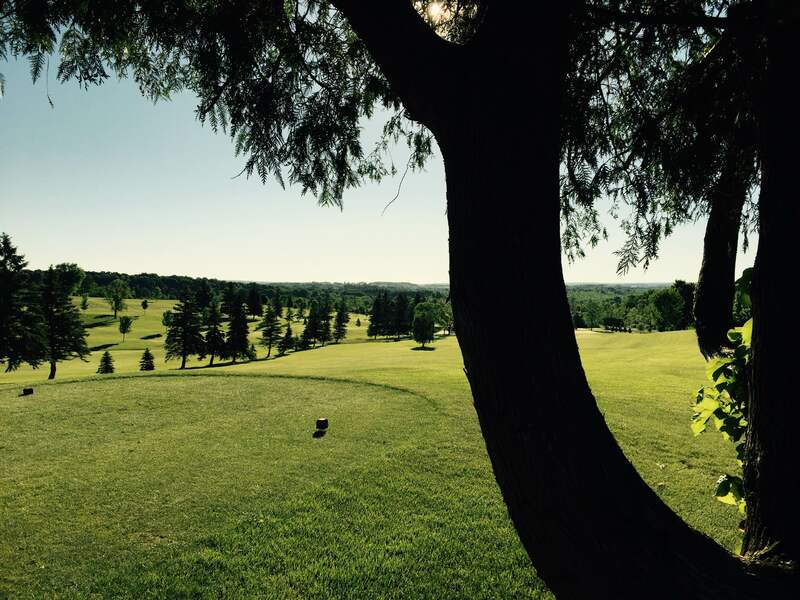 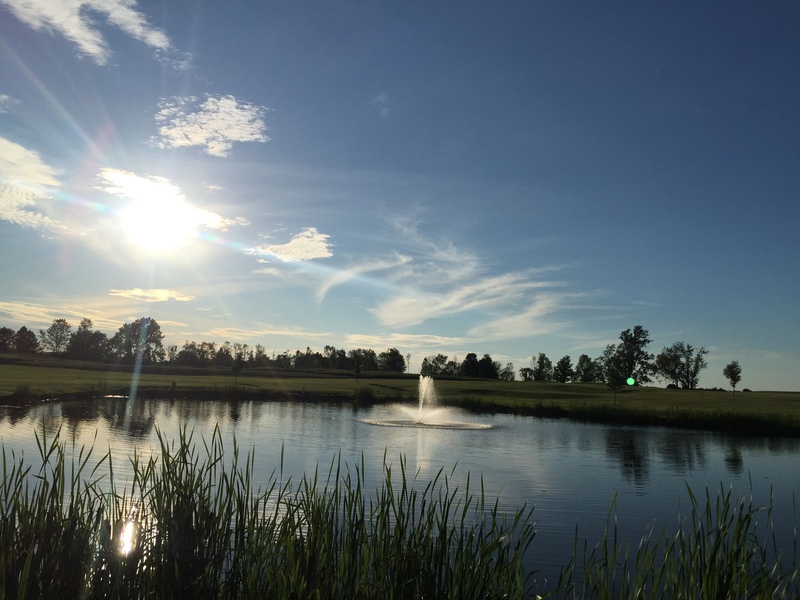 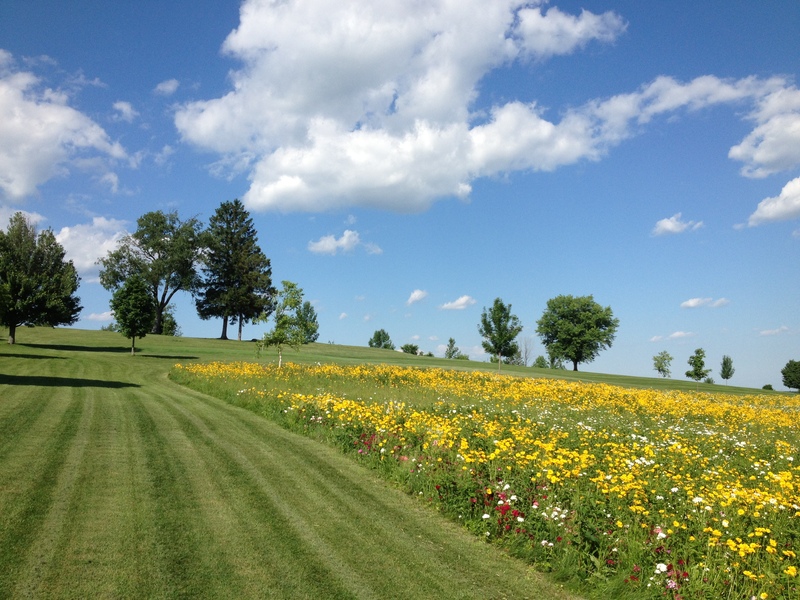 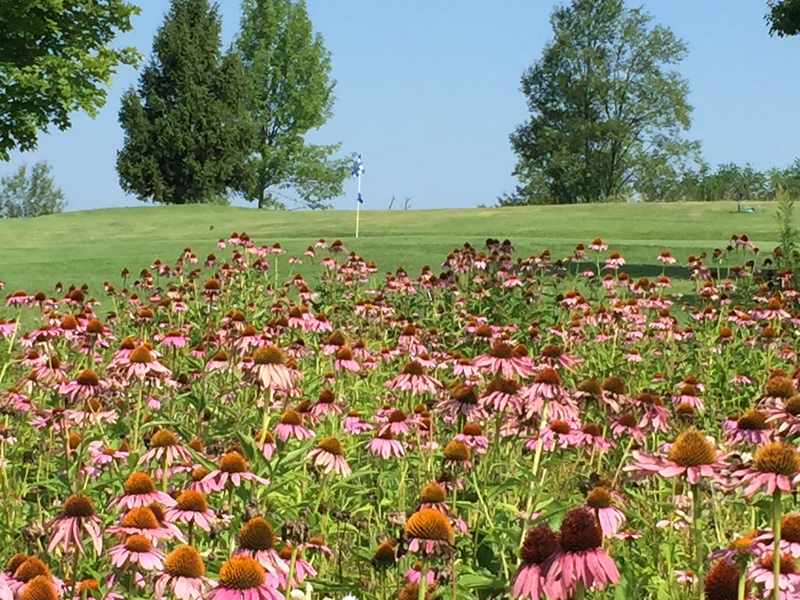 "The Best Greens In The Area"
The Canajoharie Golf and Country Club opened its doors in 1936. 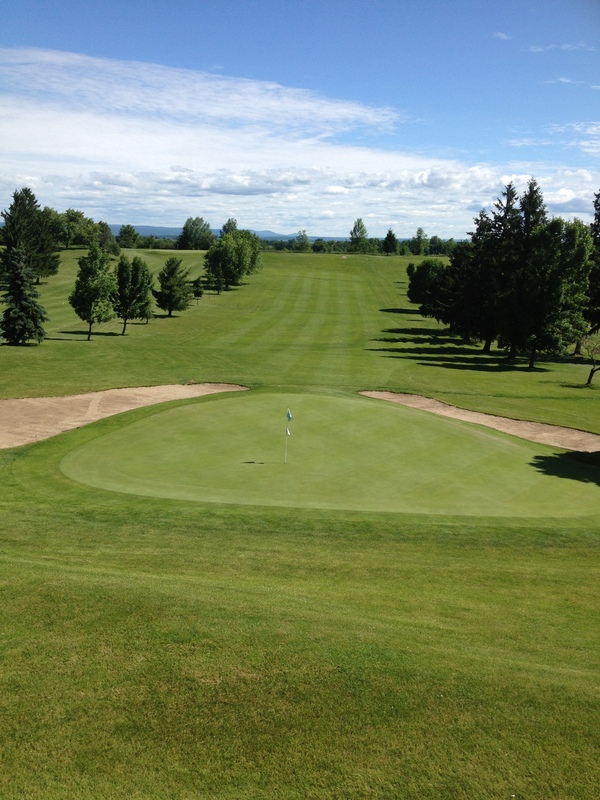 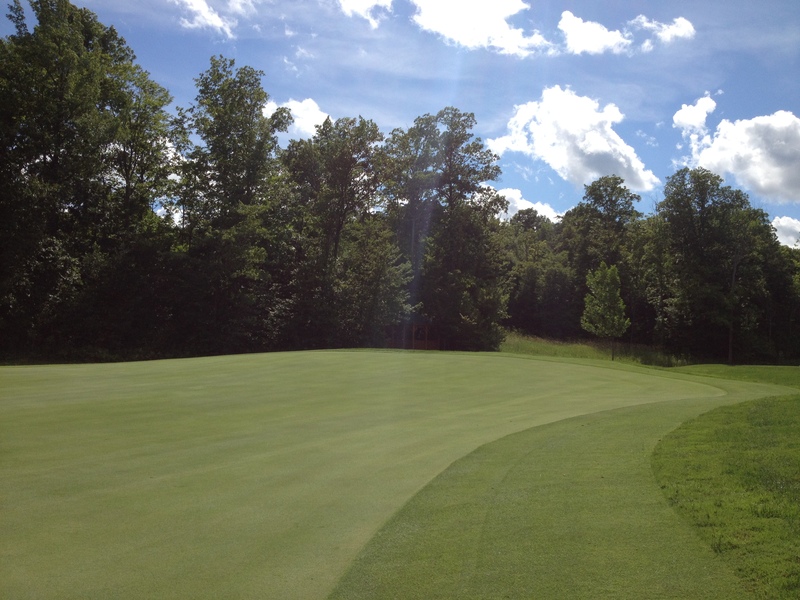 The Club founder and golf course architect, Scott North from Lake Placid, NY designed the original 9-hole layout. 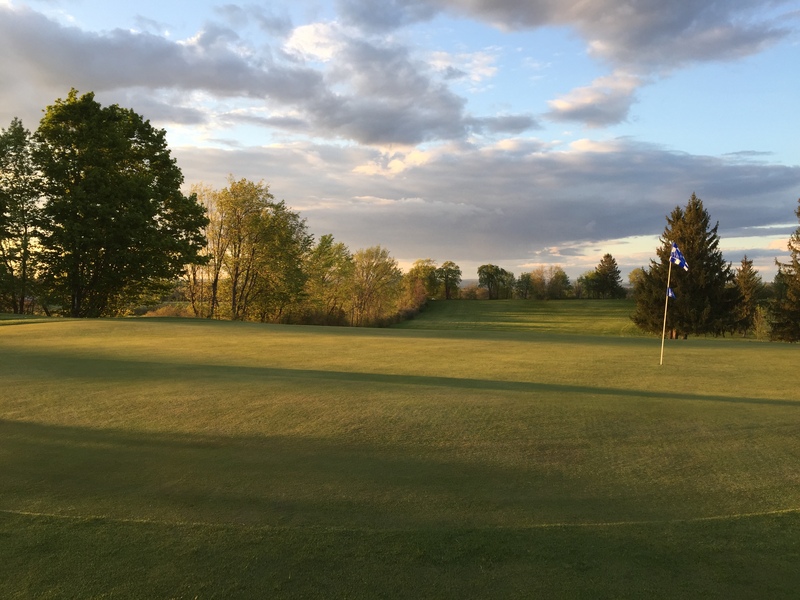 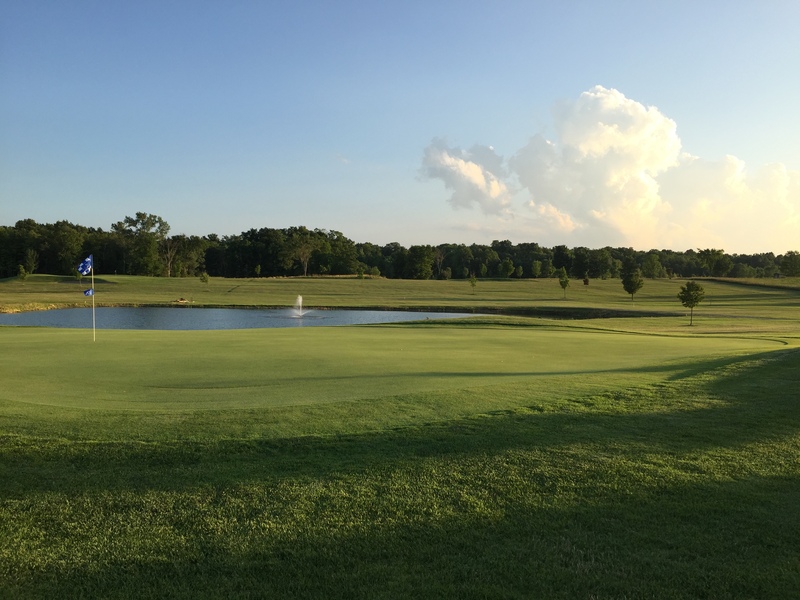 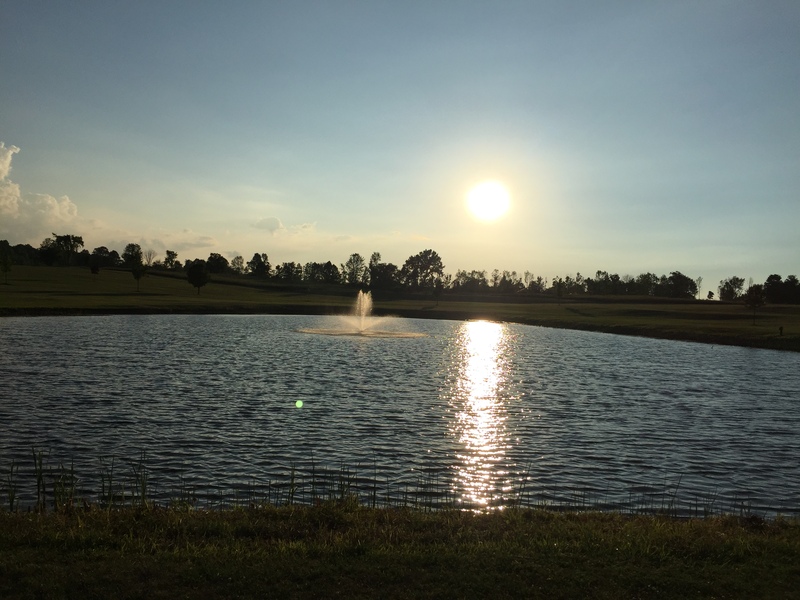 His son, John North, drew up designs for the new 9 holes and the club board of directors (at the time) put his plans into play in the early 1990’s. 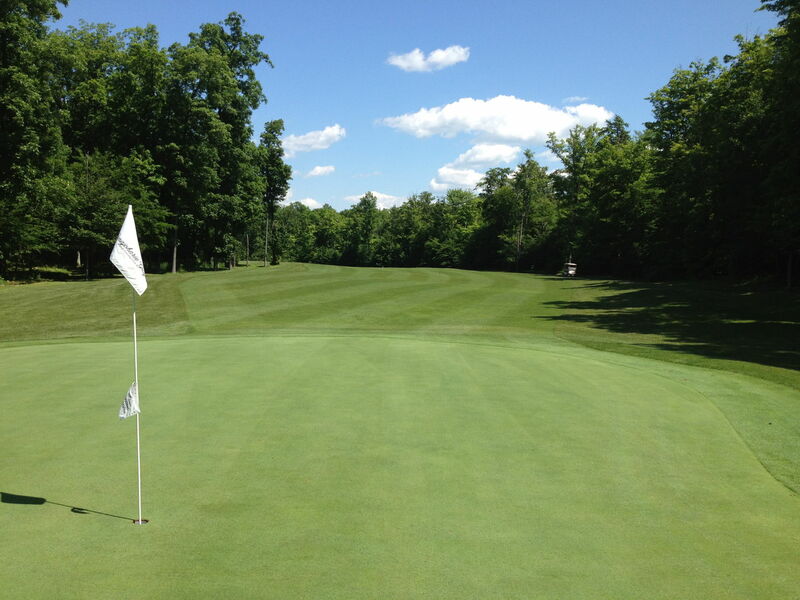 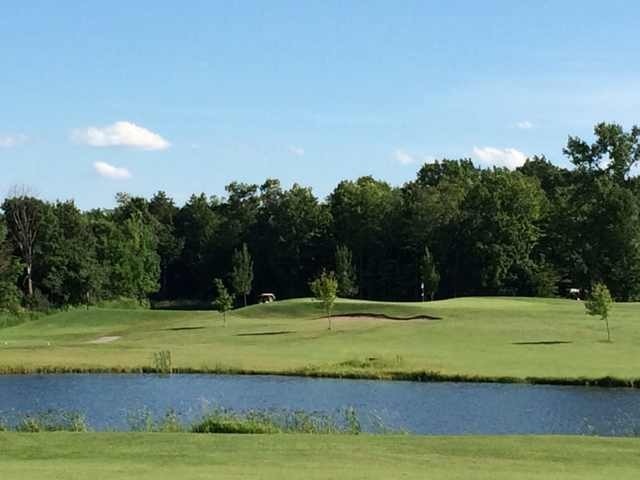 The new 9-holes opened for play in 1992. 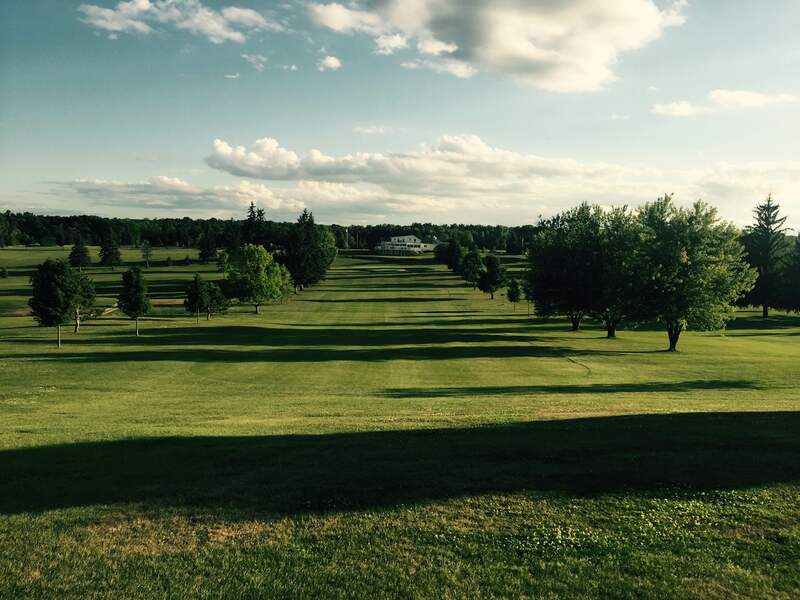 A little known fact: In 1941, The Canajoharie Golf and Country Club hosted an exhibition match. 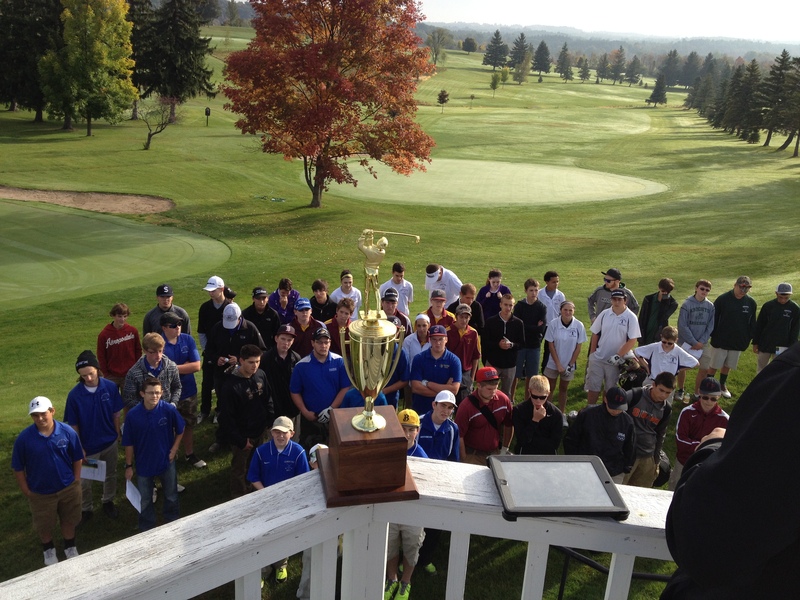 Two of the participants in the match were Major Championship Winners. 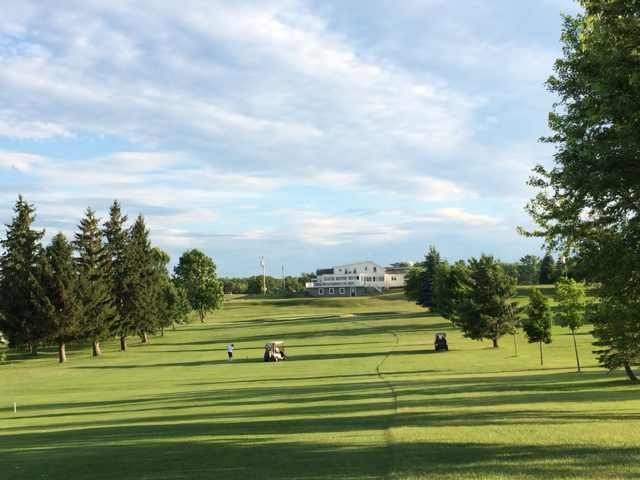 Craig Wood, from Lake Placid, NY (friend of Scott North) and Paul Runyan, from Hot Springs, AR played in the match along with John North (son of Scott North) and Guy Houghton Jr. Amazingly, that year, Craig Wood won both the Masters and the U.S. Open and then played at Canajoharie on July 22nd. 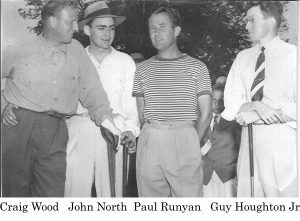 Paul Runyan won the PGA Championship in both 1934 and 1938. 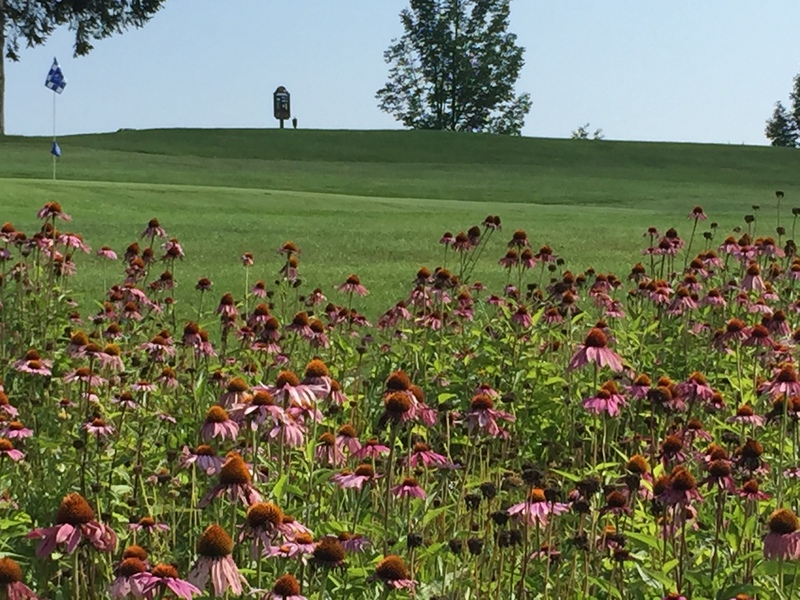 Both players had steller careers with over 50 PGA career wins between the two men.